Tesline-Service SRL has developed a convenient solution for replacing your system password with a USB flash drive. 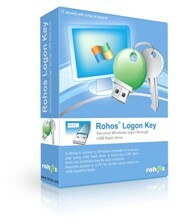 Rohos Logon Key lets you log into your Windows without scrambling for passwords just plug in a USB flash drive whenever a password is required to log in or unlock desktop, and you’re in. 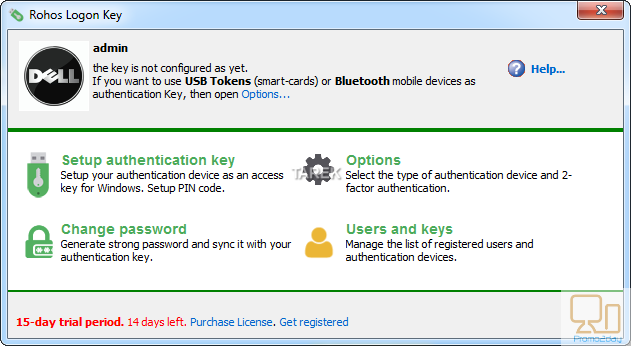 It is a two-factor authentication solution that converts any USB drive into a security token for your computer and allows you to access Windows in a secure way with a USB token, replacing the Windows login. 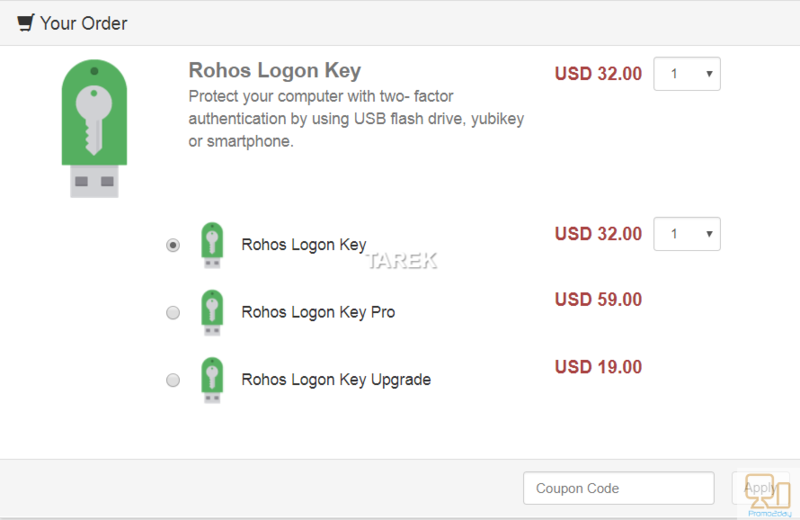 The program Rohos Logon Key provides numerous enhanced features over and above what our competitors offer. It helps you easily re-use your USB flash drive as a protection key and security token for home and office computer.